Little Ninjas is a program for kids aged 7-12 years. 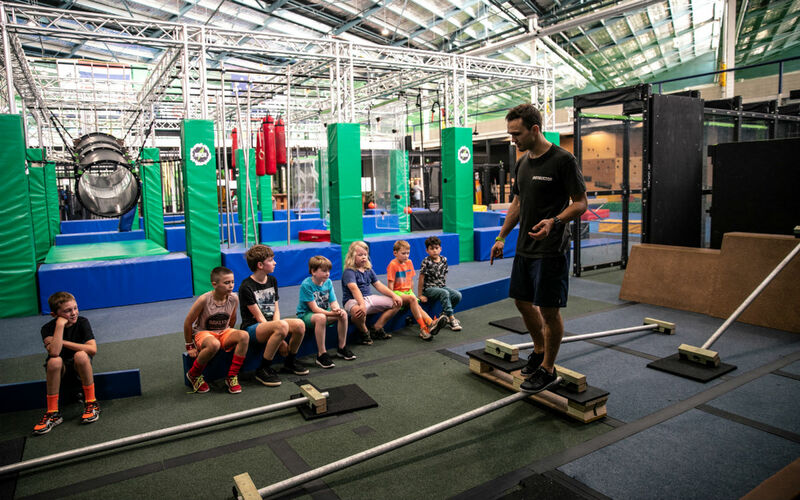 It is designed to help kids learn and develop new skills, while also getting them moving. 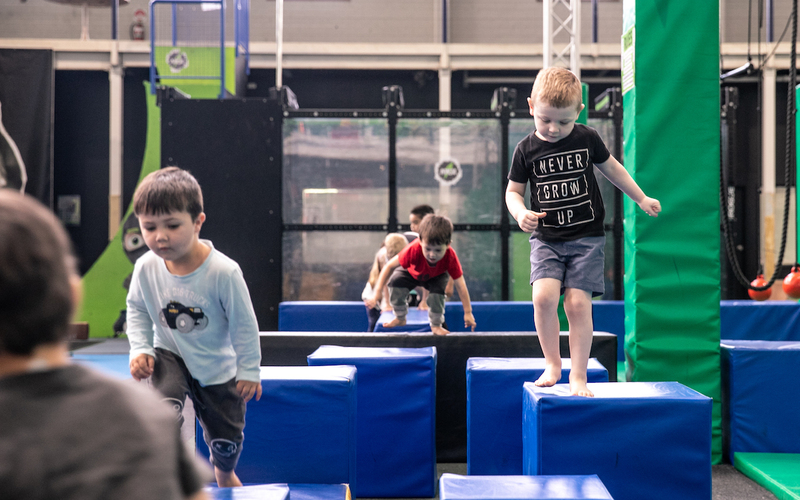 In each Little Ninja session our highly trained Ninja Masters focus on a specific element of the Ninja Parc obstacle course, teaching Little Ninjas techniques to help them bend, twist and navigate the obstacles more efficiently.